February 15, 2011 (Syracuse, NY) – Since the tragic passing of 20-year-old college student Jenni-Lyn Watson of Clay, her family has been overwhelmed with the tremendous amount of support they continue to receive from the Central New York community. They nicknamed their supporters Team Jenni-Lyn, many of whom never knew the Watson family but were moved by the heartbreaking story of a promising life taken far too soon. Hundreds have dropped off cards and remembrances at their doorstep and many others have asked how they can help. 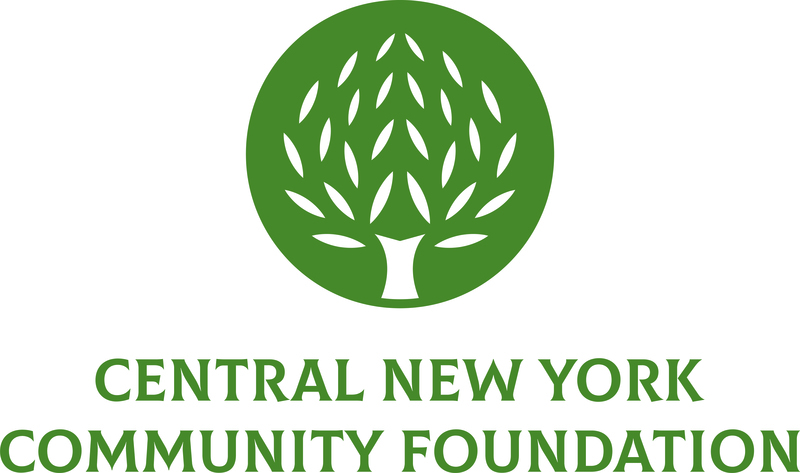 It was that amazing outpouring of love and support that inspired the Watson family to establish the Jenni-Lyn Watson Memorial Fund at the Central New York Community Foundation. The fund will be used to create opportunities for local children and teens that have a passion for the art of dance but cannot afford specialized training. Before she began attending Mercyhurst College as a dance major, Jenni-Lyn participated in many Central New York productions including The Nutcracker with the Syracuse Symphony and Adventures of Rudolph sponsored by the Syracuse Cultural Resources.She loved dance and the arts for as long as her parents can remember. To honor their daughter’s love of Central New York and its arts community, the Watson family chose to establish a fund that supports local dance students and the arts as the best way to memorialize their daughter’s local legacy. In addition, it helps them to give back to the same community that supported them. To donate to the Jenni-Lyn Watson Memorial Fund, visit the fund’s giving page. Secure credit card donations may be processed online. Checks, made out to the Jenni-Lyn Watson Memorial Fund, can be mailed to the Central New York Community Foundation, 431 East Fayette Street, Suite 100, Syracuse, NY 13202. Contact Jennifer Owens at 315.422.9538 or JOwens@cnycf.org to arrange for donations of other assets.